One of the biggest complaints candidates have about working with internal and external recruiters is the spottiness of the communication between them. Recruiters deal with dozens or scores of candidates, whereas a candidate may be in one, two or three interview pipelines at one time — but seldom 10 or 15 of them. 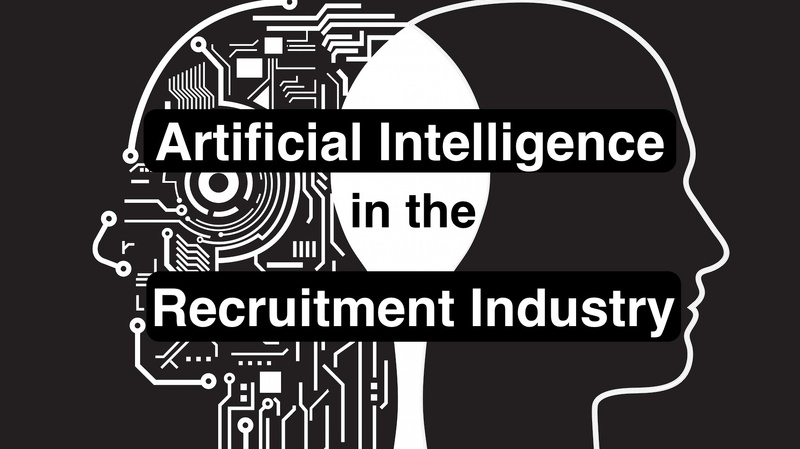 Artificial intelligence is speeding up the recruiting process which reduces the time it takes to hire a candidate. This increases the chances of hiring the best talent before they get swept up by a competitor. The HR industry is no exception to this, with the development of employee management automation and the multitude of technological changes designed to improve practically every aspect of recruitment processes. HR professionals need to know how to adapt to the onslaught of these recruitment innovations. Finding the right candidate for the right job has always been the Holy Grail of recruiting, but thanks to social recruiting technology it’s easier than ever to succeed in that elusive quest. Sifting through a sea of resumes can be discouraging, especially if none of those resumes hint at the perfect match for the position you need to fill. Social recruiting makes it easier to find the proverbial needle in the haystack because it better equips you to attract and engage the interest of the right candidates.